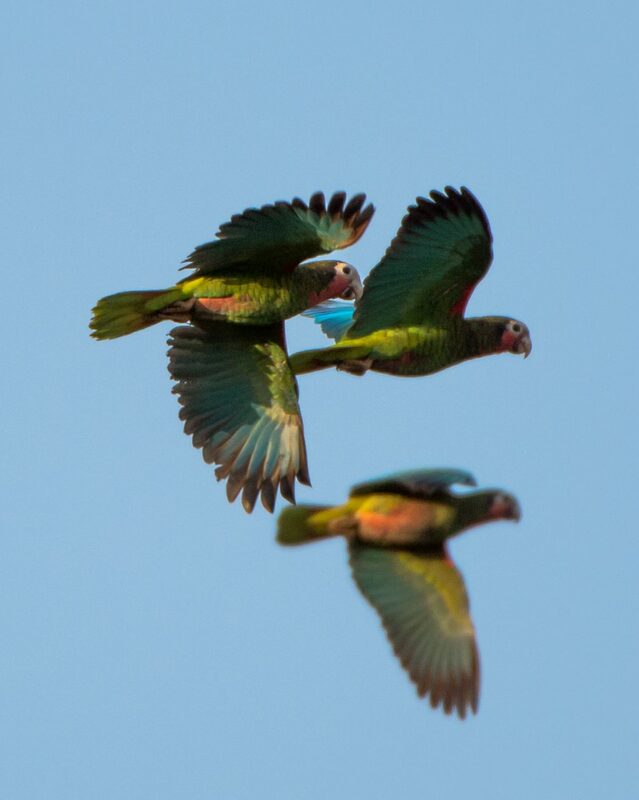 This is Part II of the “Top Ten Cuban Birds” from the February Delaware Nature Society trip to Cuba. See below for numbers 5 through 3, picked because our group wanted to see them, were really excited when we did see them, or because of their rarity. 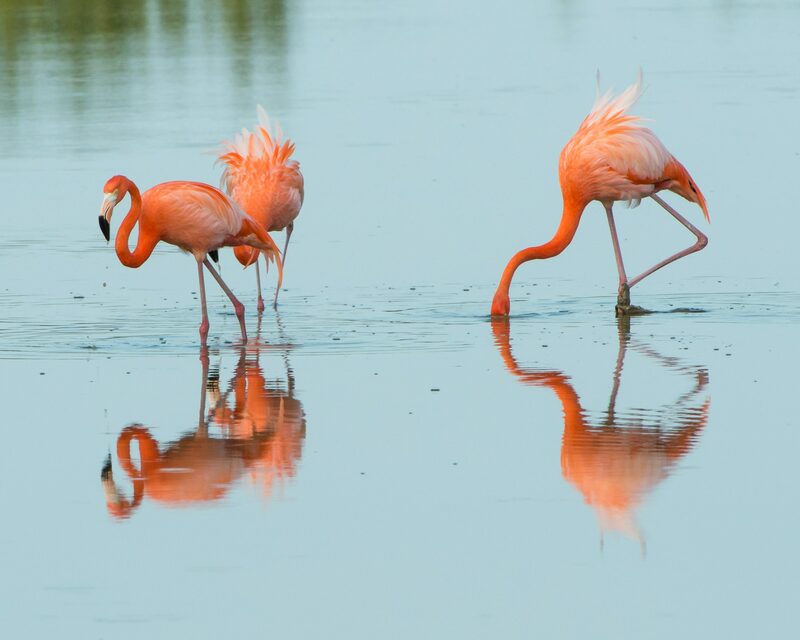 Most are endemic to Cuba, meaning that is the only place they live. To see numbers 10 through 6, and to read a little about the trip, see my previous blog. The Cuban Gnatcatcher is endemic to eastern Cuba. It is similar to our Blue-gray Gnatcatcher, but smaller. 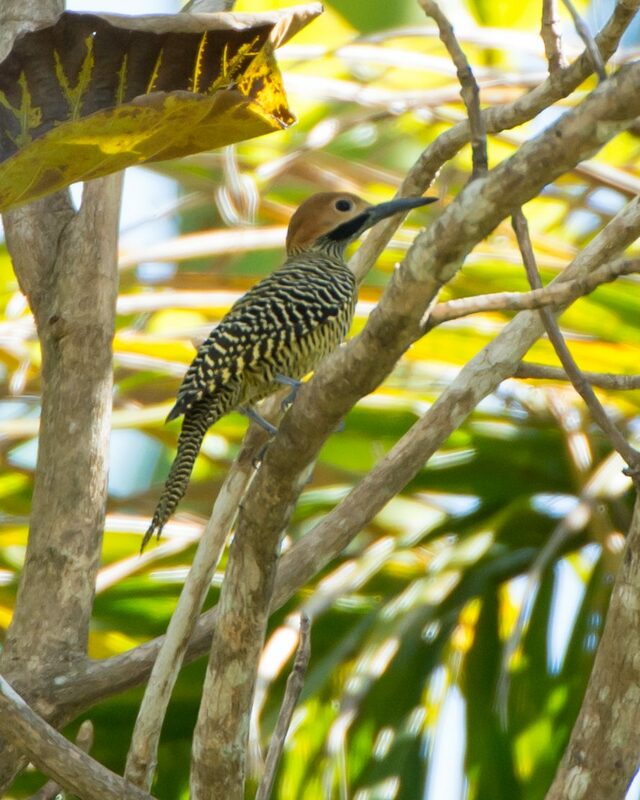 Hank Davis captured images of all the birds on this blog and my previous one about the birds of Cuba. This is one of his best of the trip, I think. Cuban Gnatcatchers live in coastal xeric scrublands in eastern Cuba. This kind of habitat is dry and very low and impenetrably thick. 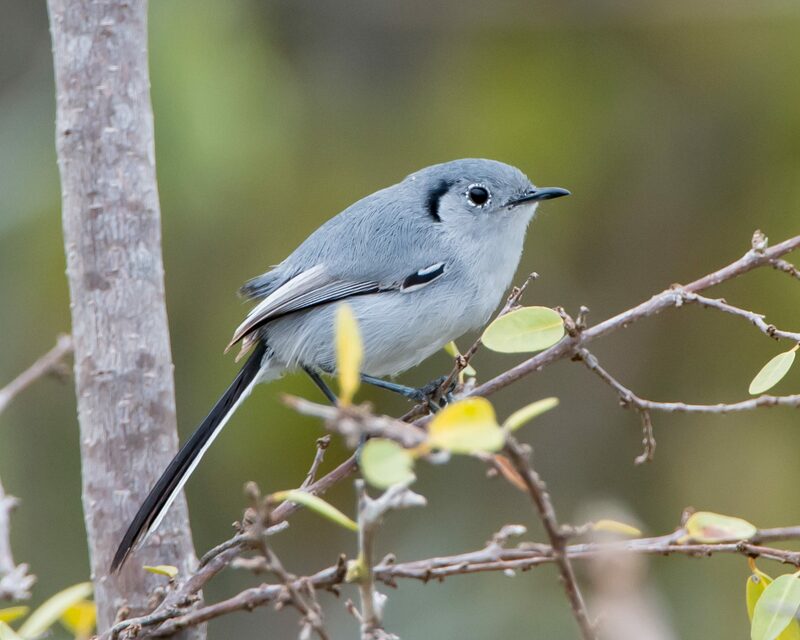 Even though its range and habitat are limited, and some of it is threatened by coastal development, the Cuban Gnatcatcher is still relatively common. These small birds are similar to the Blue-gray Gnatcatcher that lives in Delaware during the summer, but it has a small crescent behind the eye and sounds different, plus it is a little smaller than the Blue-gray. 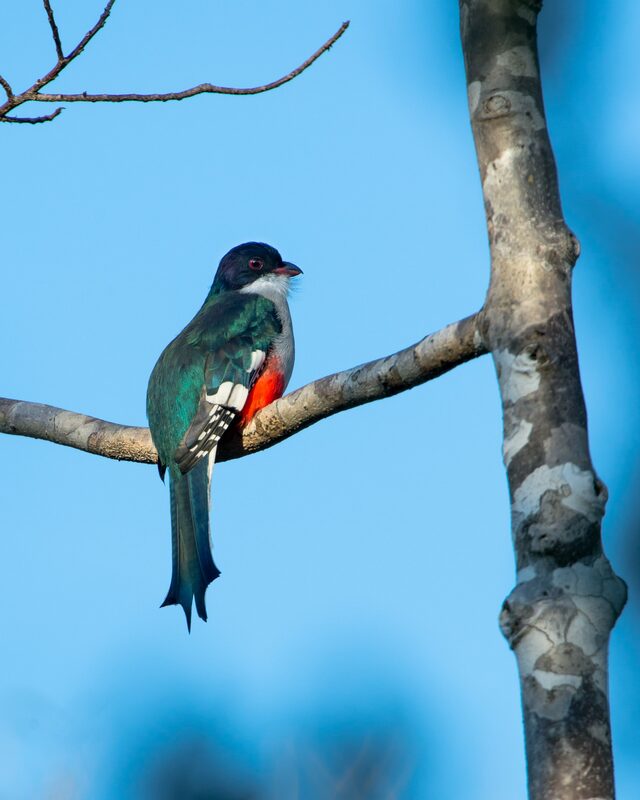 We saw this species on the islands of Cayo Coco and Cayo Romano in north-central Cuba. The Zapata Wren looks like an oversized House Wren. It only lives in Cuba’s Zapata Swamp. 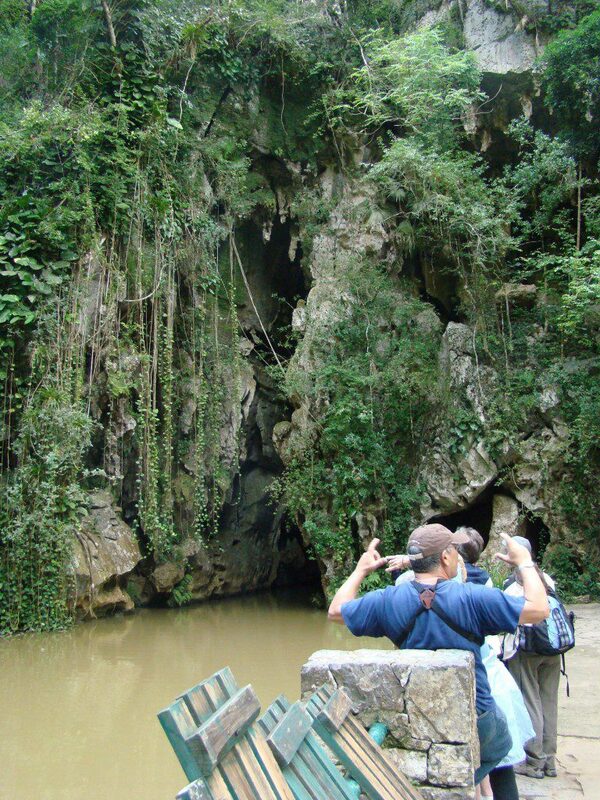 Zapata Swamp is the largest wilderness area in the Caribbean. If you have ever been to the Florida Everglades, it will look similar…large expanses of sawgrass and cattail marsh, hummocks of tropical forest, and scattered palm trees. It is vast, at over 1-million acres, and it is a world biosphere reserve. There are two species of birds that live here and nowhere else on earth, the Zapata Wren and Zapata Rail, and a third that lives hardly anywhere else, the Zapata Sparrow. No one ever sees the Zapata Rail, not even the author of the Birds of Cuba book, Orlando Garrido, and hardly anything is known about it. We didn’t see it either. We did get great looks at the Zapata Wren, however, which looks like a very large House Wren that might live in your backyard during summer. It even sounds a little like a House Wren. 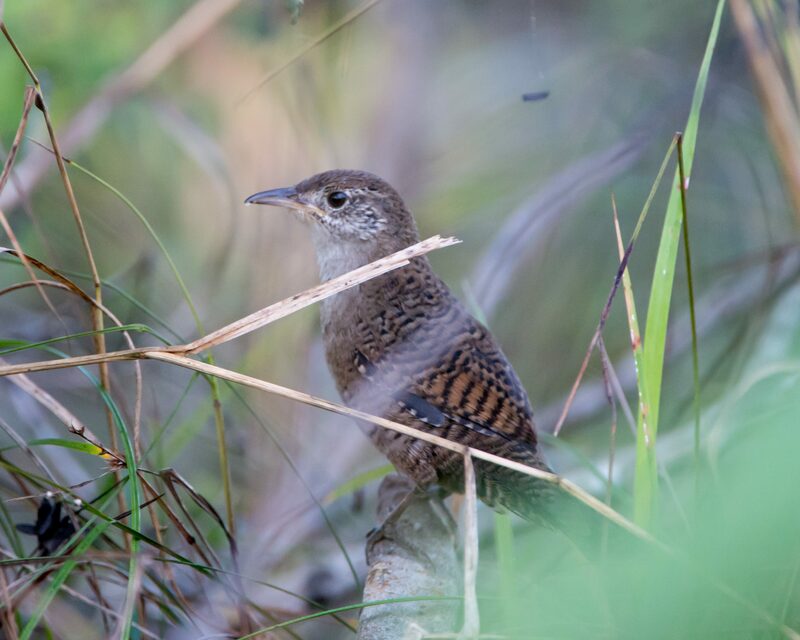 The Zapata Wren is an endangered species, and lives within extensive areas of tall marsh grass, where it stays low and creeps around out of sight. 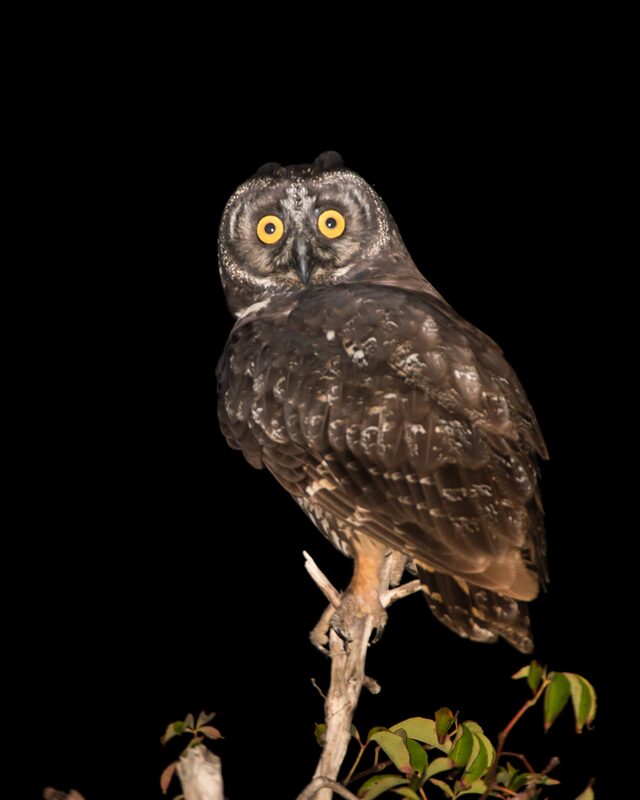 The director of the Zapata National Park successfully called one out of the marsh and it came within feet of us, which is how Hank was able to take the above image of this ridiculously secretive bird. 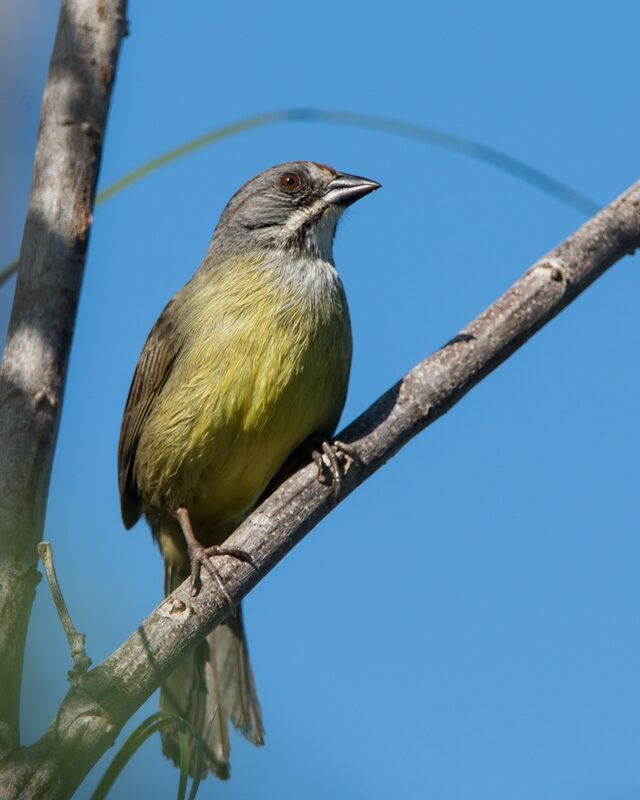 The Zapata Sparrow is a tame, colorful sparrow that lives in three widely separate areas in Cuba…Zapata Swamp, Cayo Coco area, and Guantanamo Province. Zapata Sparrow is a species with a very strange range. It lives in the Zapata Swamp, Cayo Coco, and Guantanamo. These small populations are over 100 miles away from each other. The Zapata race likes habitat that is extensive areas of sawgrass marsh. 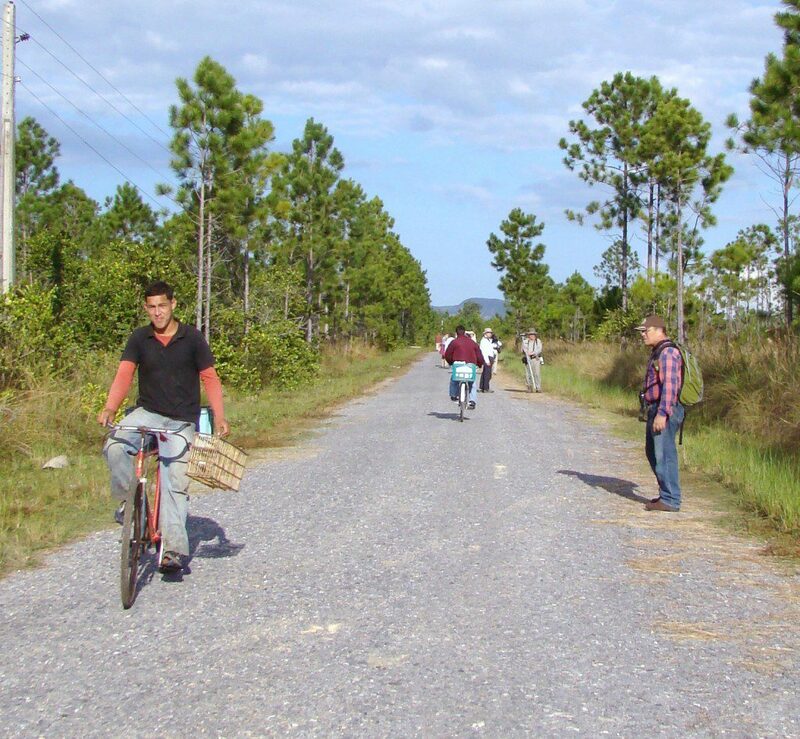 The Cayo Coco race lives in semi-deciduous coastal forest/thicket. The Guantanamo race lives in areas of thorn-scrub and cacti. We saw both the Zapata and Cayo Coco races. This is a colorful sparrow, and is quite tame, and may approach you within a few feet. 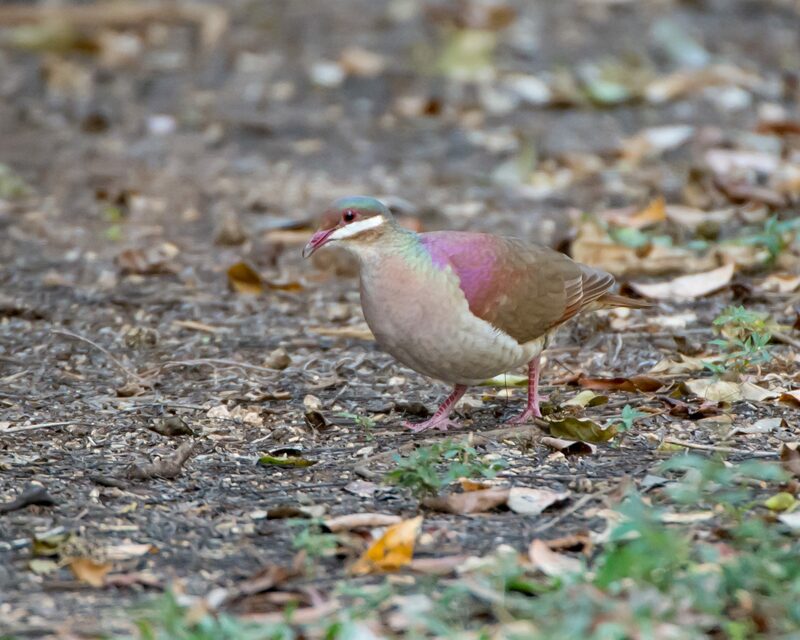 In an area known as Bermejas in the Zapata National Park, we had a Quail-dove Hat Trick. Blue-headed, Gray-fronted, and Key West Quail-doves at one location. Luckily, a local birder named Orlando knows where they are and put up a bird blind for us to see them. Quail-doves are a type of dove that acts more like a quail…very secretive and skittish. If they hear you, they get out of there quickly, so one must be quiet and still to see them. The Blue-headed Quail-dove is an endangered species that only lives in Cuba. The gorgeous Blue-headed Quail-dove is a Cuban endemic endangered species threatened with habitat loss. 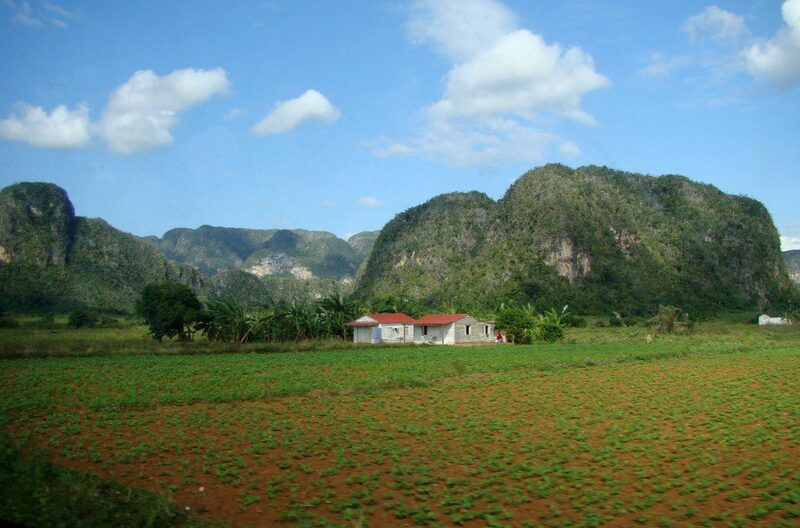 It likes heavily forested areas, and most of those have been cut down in Cuba. 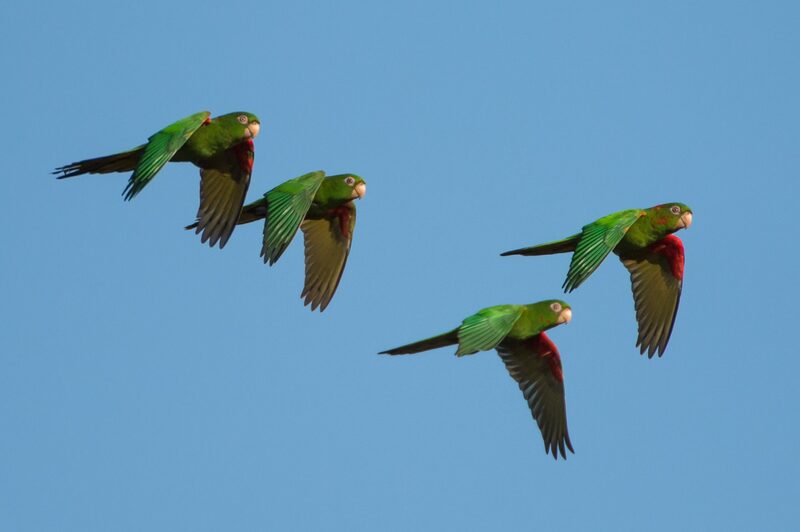 We were fortunate to see two of them at close range in Zapata National Park. 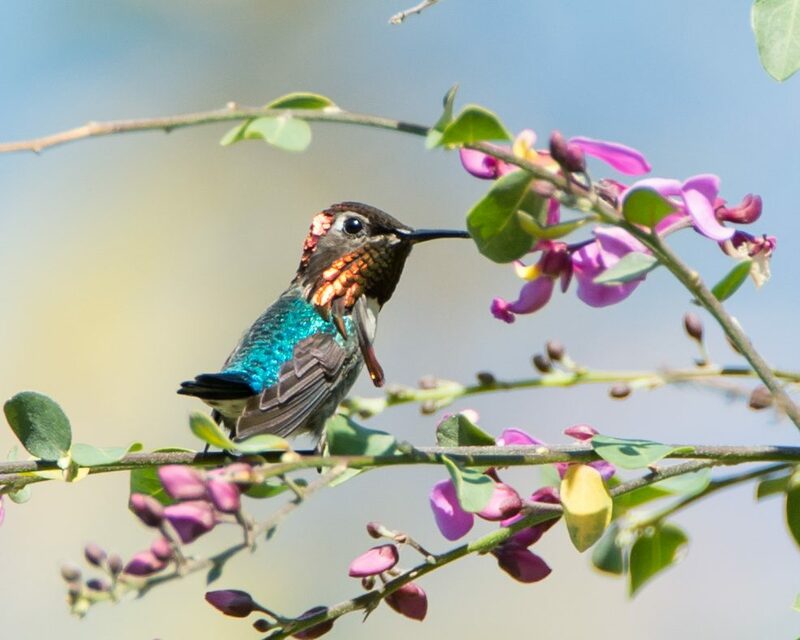 I will let Hank’s photo do the talking…this bird is stunning! 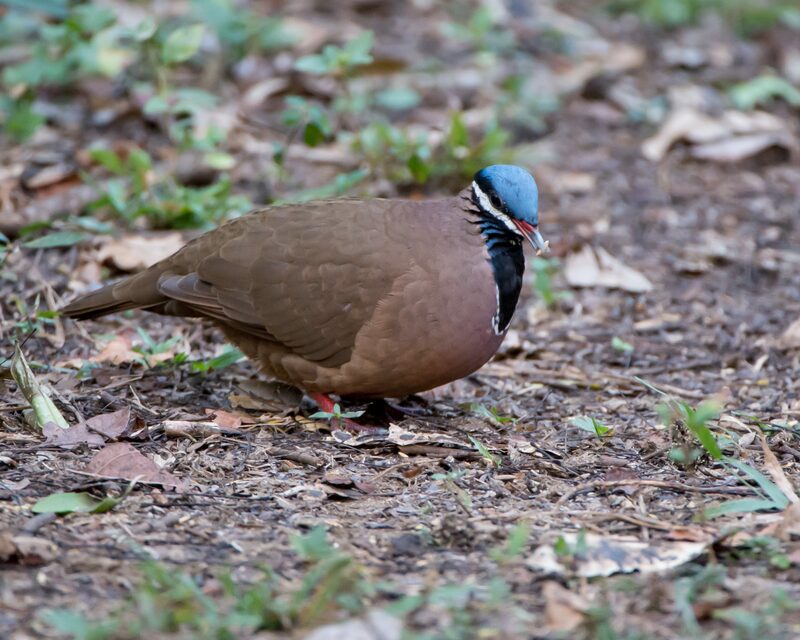 This plump species is the Gray-fronted Quail-dove and is another beauty. 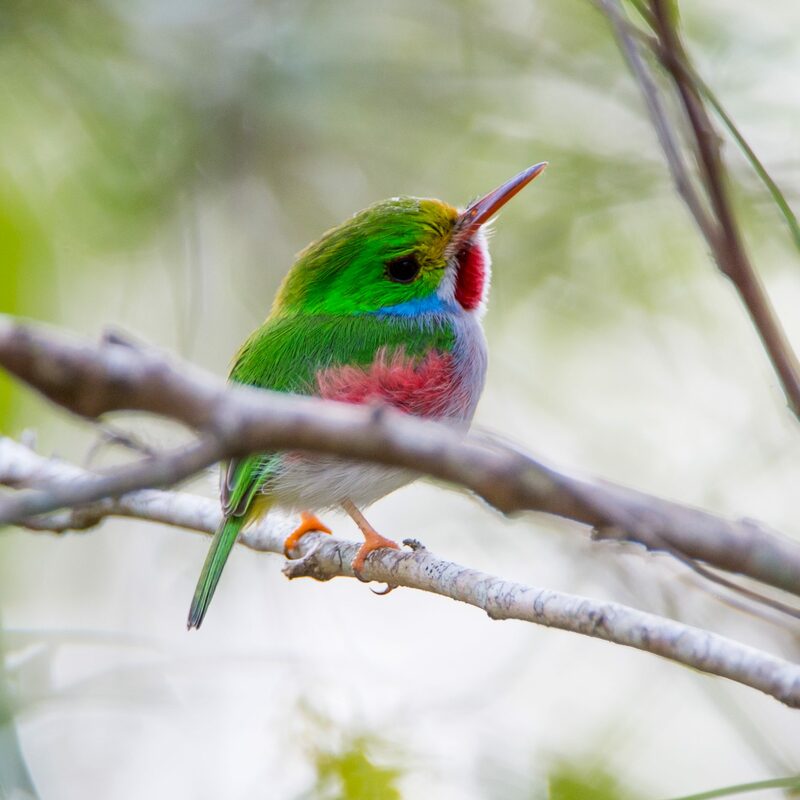 It’s population, which only lives in Cuba, considered threatened and vulnerable. The Gray-fronted Quail-dove was one of the top birds that I wanted to see on the trip. Luckily, we saw one at Zapata National Park. 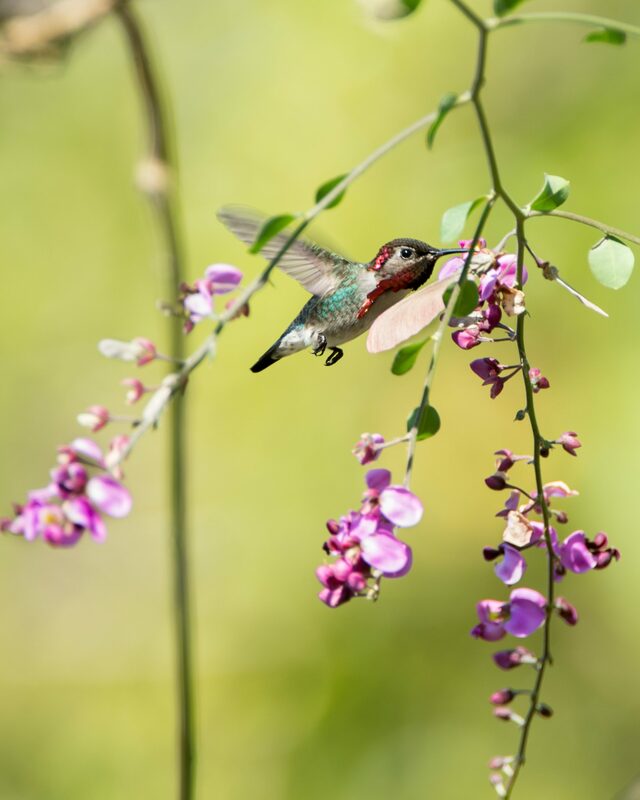 This species was recently split from a similar one on Hispanola, so it is considered a Cuban endemic, and like many forest birds here, is threatened with habitat loss. The Key West Quail-dove was another high-priority bird for me to see. Ever since I opened my first Peterson’s Field Guide to the Birds, I desperately wanted to see the Key West Quail-dove. 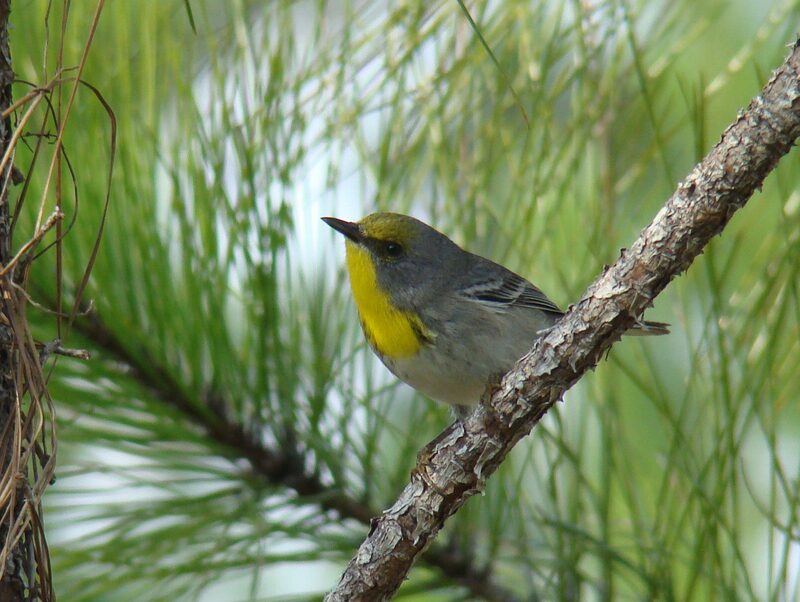 When John James Audubon explored Florida in the 1800’s, he found them on the Florida Keys. They live there no longer. To see one, you must go to the Bahamas, Cuba, Hispanola, or Puerto Rico. Luckily, we saw one on our “Quail-dove” morning. 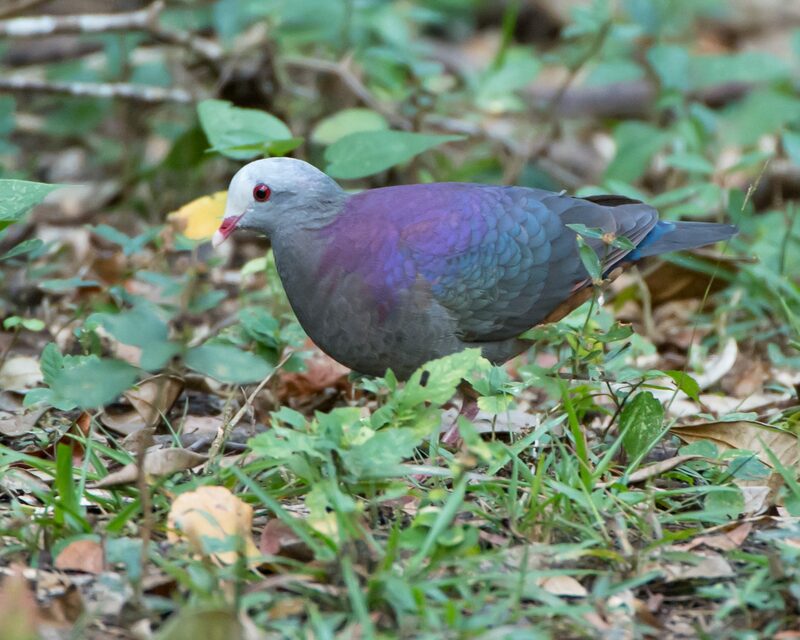 All of the Quail-dove species on Cuba are shy residents of thick, tropical forest and are very difficult to see. On top of that, they are gorgeous and mysterious…perfect for #3 on our list. 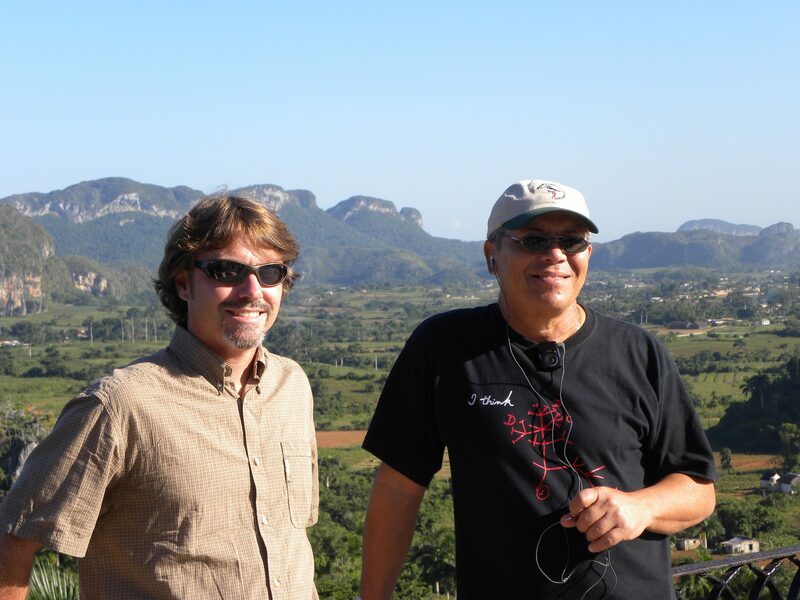 Stay tuned for the top two birds from the Delaware Nature Society’s February trip to Cuba!